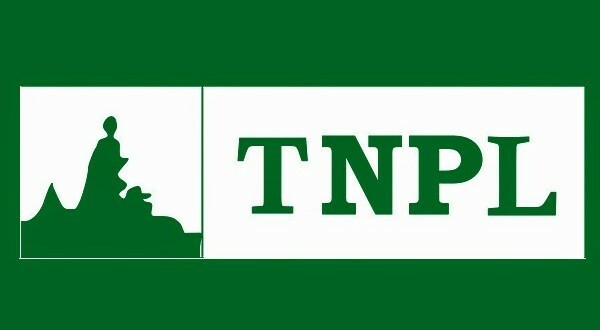 TNPL Recruitment 2017 has announced on their official site. Tamil Nadu Newsprint and Papers Limited Jobs 2017 2018 has mentioned in notificaiton. Vacancy available for Manager (Quality Assurance), Deputy Manager (Quality Assurance), Assistant Manager (Quality Assurance) Posts and get the Application form at official www.tnpl.com. Want to know more details? Here we have updated all details. Now you can check below. For Manager: Should have minimum 17 years of post qualification experience as on 01/06/2017. For Deputy Manager: Should have minimum 14 years of post qualification experience as on 01/06/2017. For Assistant Manager: Should have minimum 10 years of post qualification experience as on 01/06/2017. Minimum 37 years as on 01/06/2017. Maximum 44 years as on 01/06/2017. Minimum 34 years as on 01/06/2017. Maximum 41 years as on 01/06/2017. Minimum 29 years as on 01/06/2017. Maximum 37 years as on 01/06/2017. 2. Get the TNPL Manager Notification & Application form on official site.